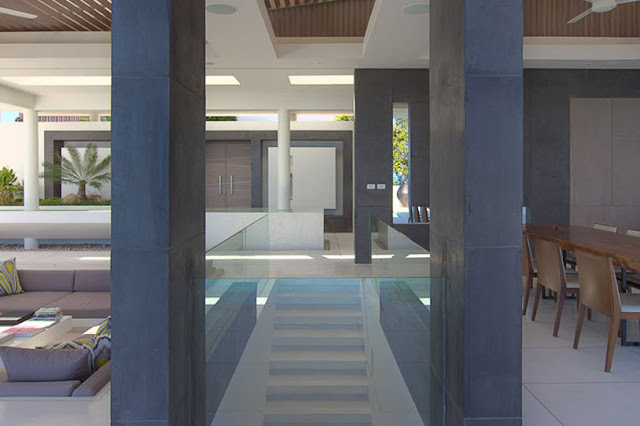 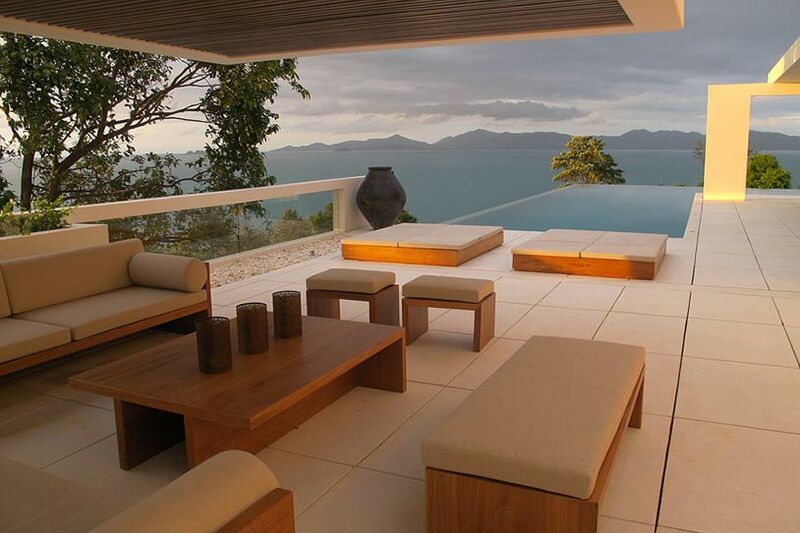 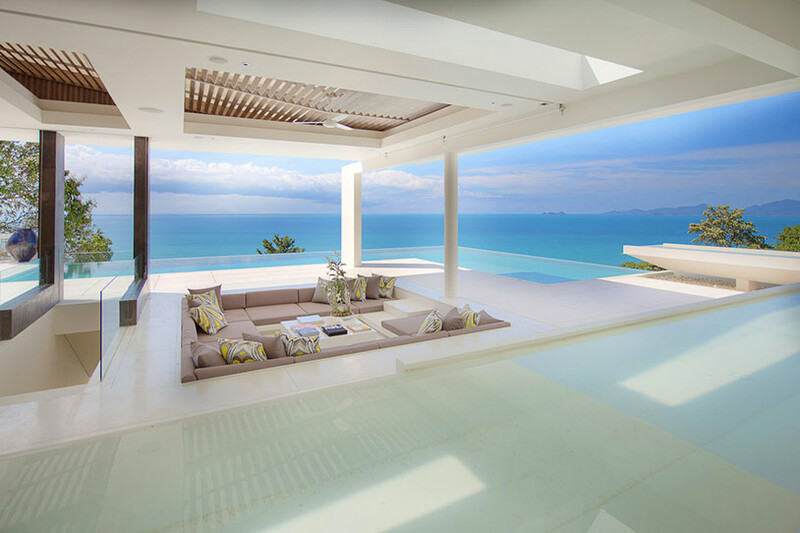 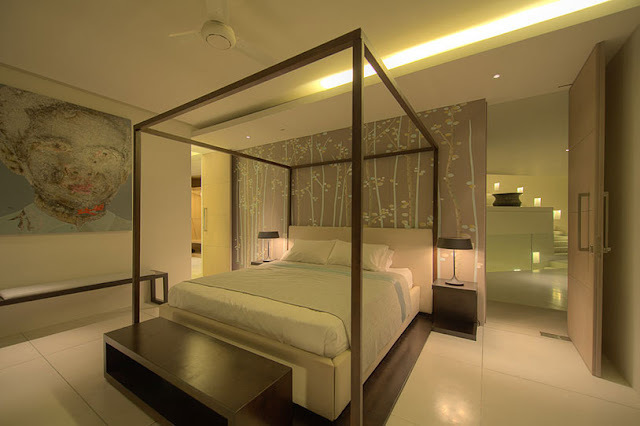 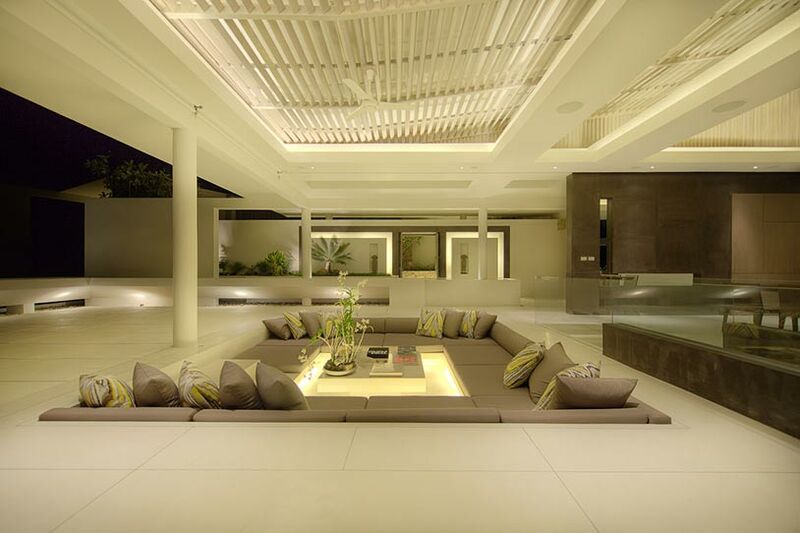 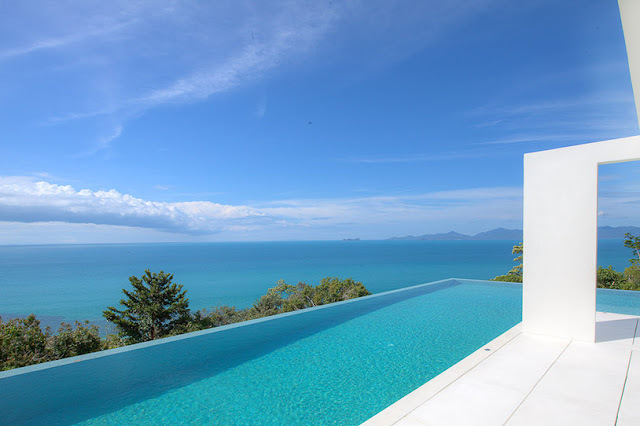 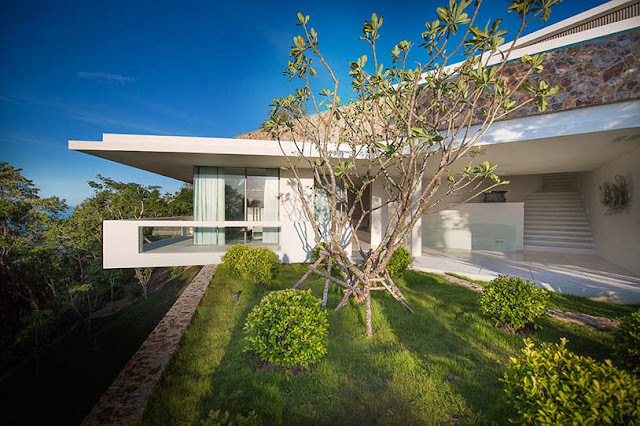 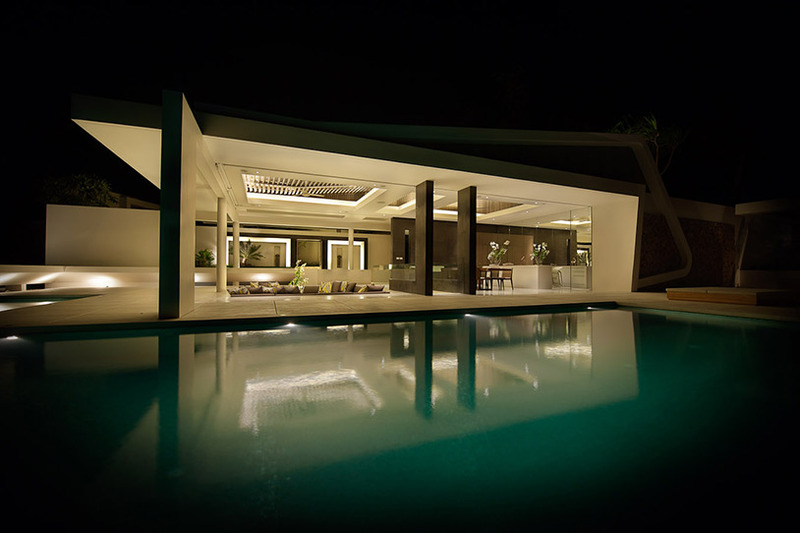 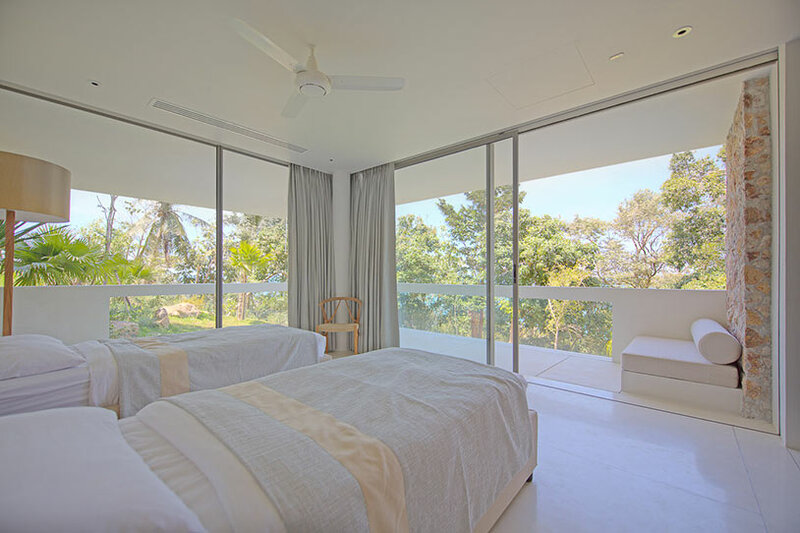 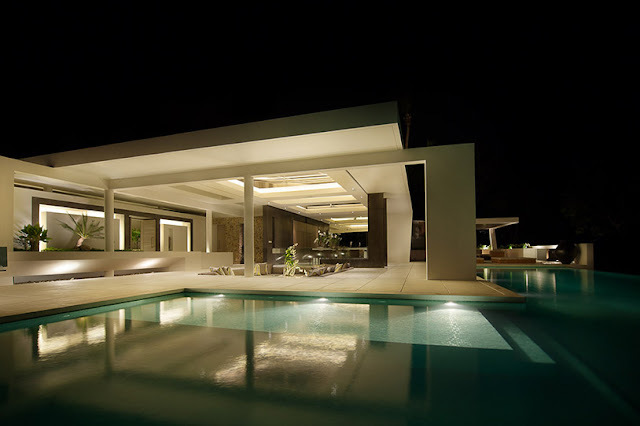 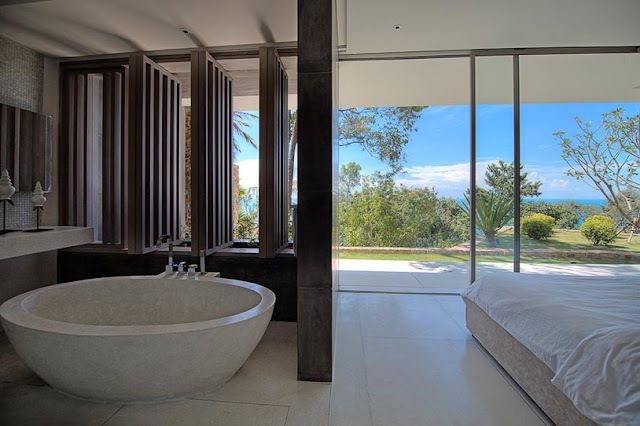 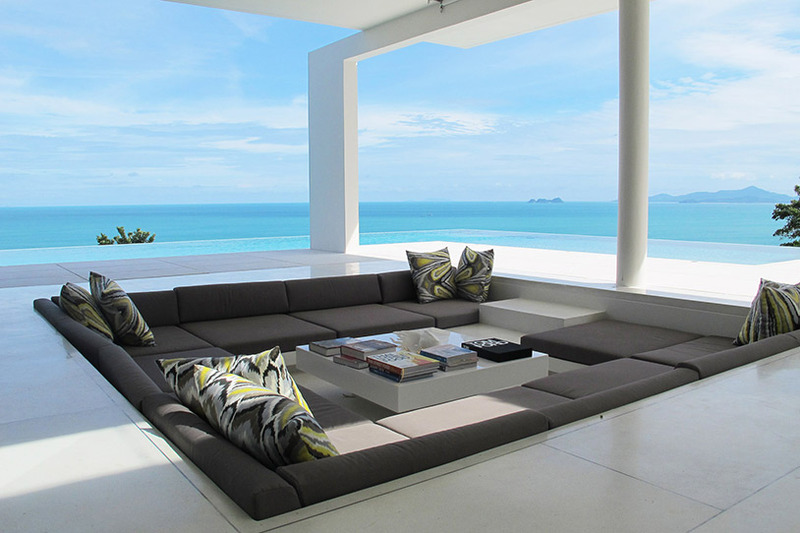 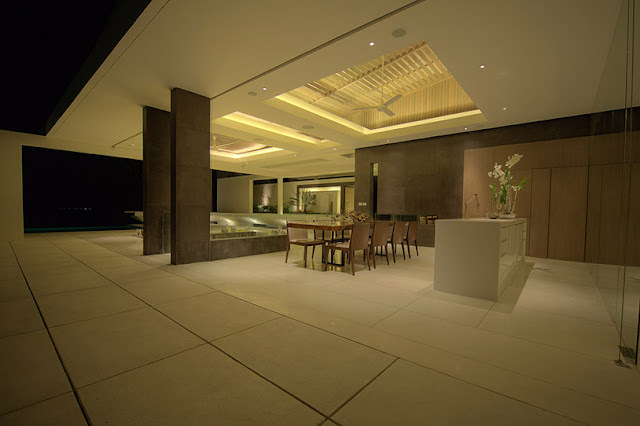 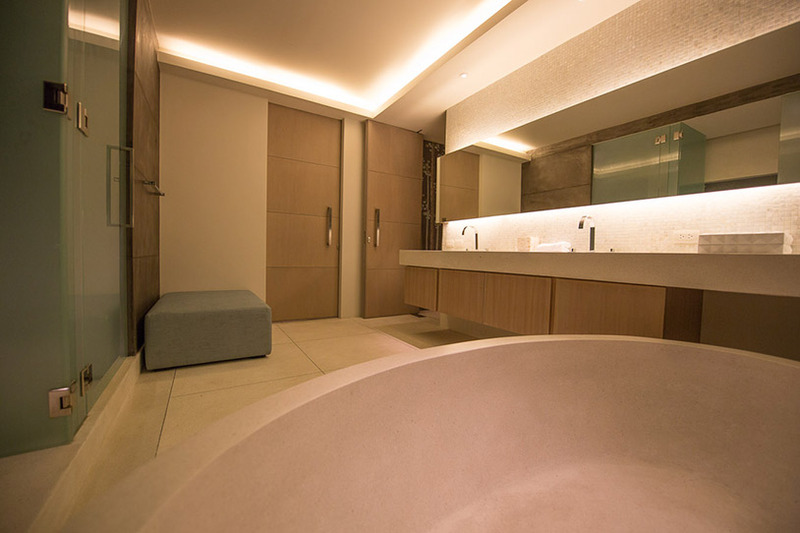 Celadon residence is, just like Villa Chi, one of many amazing modern villas located on Thailand's coast. 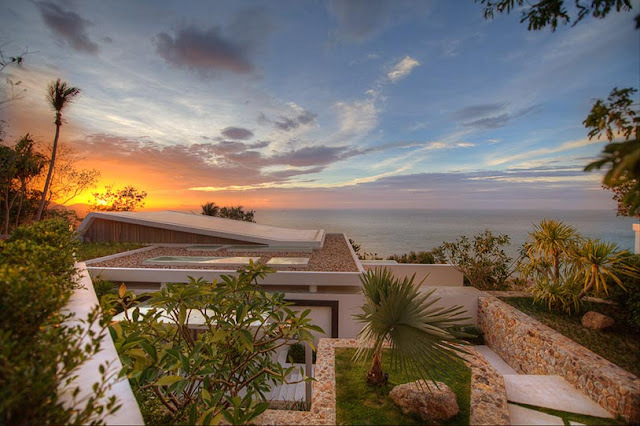 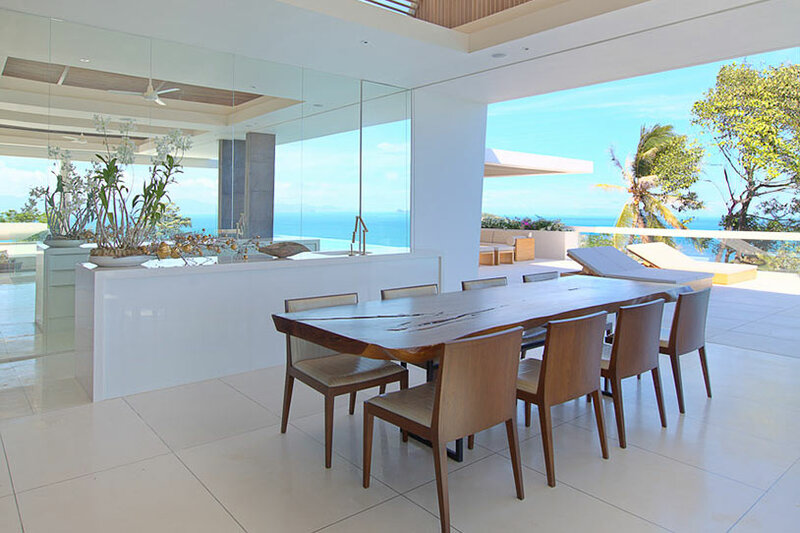 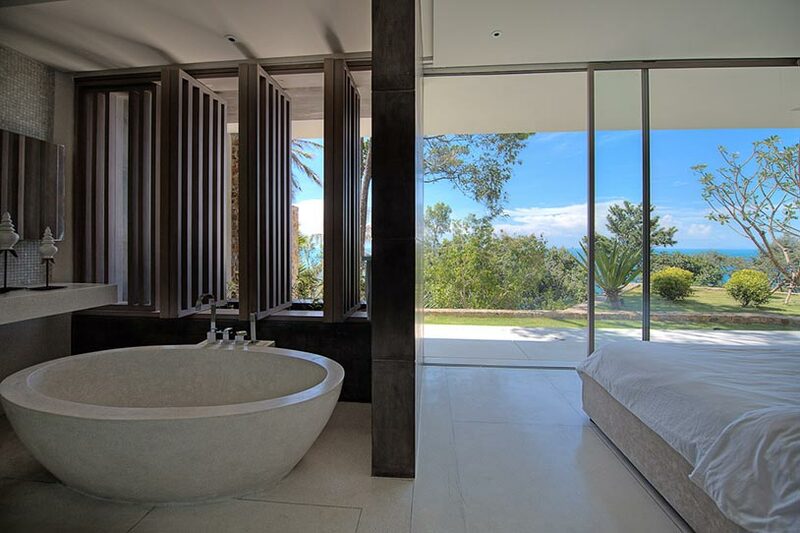 Built on the edge of the hill, this villa offers minimalist interiors with incredible ocean views and full privacy while enjoying your vacation. 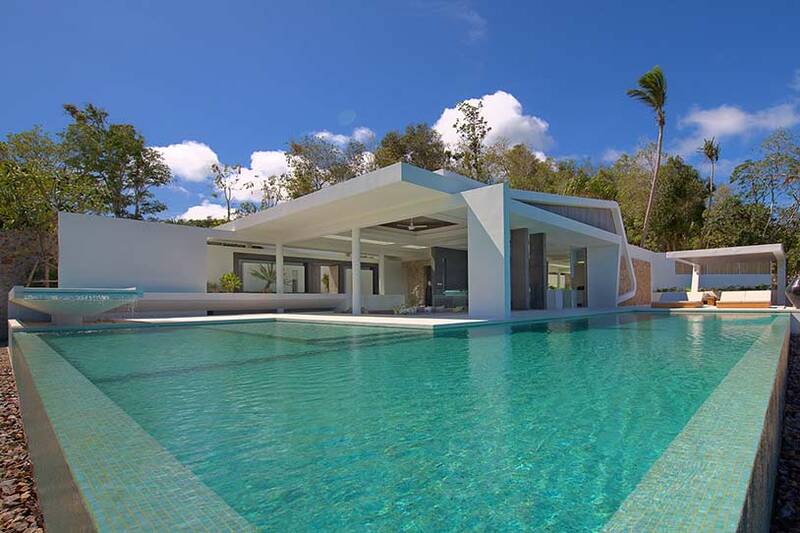 This 4 bedroom and 4 bathroom villa will cost you $800 per night. The price includes many luxury features like private road 300 m from the ocean, large edge swimming pool with the views of 4 km long tropical Bang Por beach, ocean sunsets, open tropical minimalist interiors and much more. 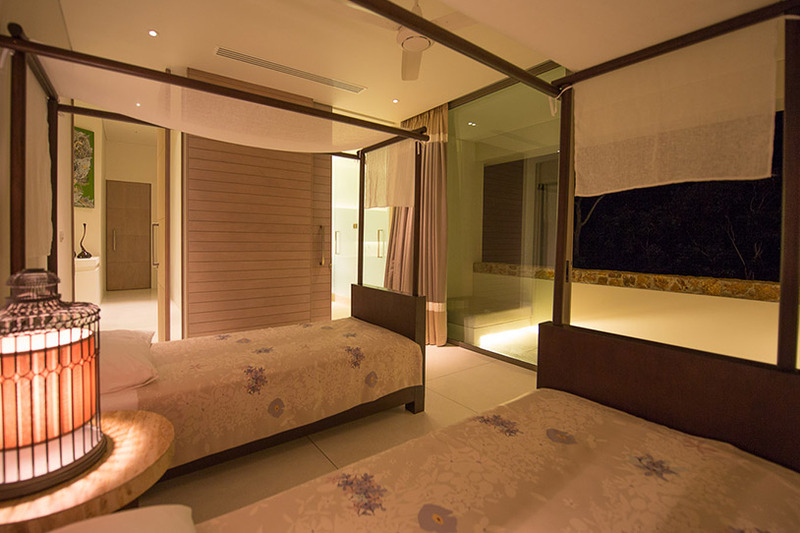 For more info visit Luxury Retreats.